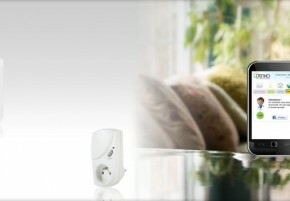 Delta Dore is home BMS, automation and technical management of building expert. They design, manufacture and market a full offering of. MyCO2 is the Smart Grid technology expert to collect and analyze real time water and energy data in buildings and homes. 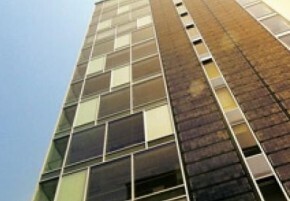 Crystalsol develops an entirely new type of flexible photovoltaic film with a significant versatility and cost advantage compared to all currently. 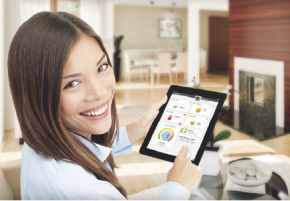 Ijenko is a complete Home Energy Management platform helping Utilities, Internet Service Providers, Specialised Retailers, Real Estate groups and System Integrators. 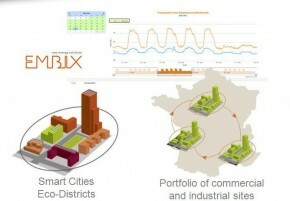 Embix is a eco-district solution which provides city-level energy management and piloting based on the latest Smart Grid technology. Embix offers. 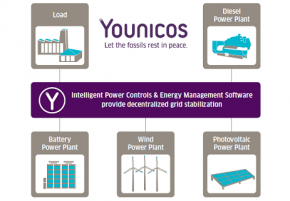 Younicos is the system integrator that designs, builds, delivers and operates megawatt-scale renewable energy systems which can outcompete fossil based systems. 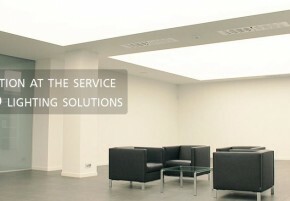 Lucibel develops and markets energy efficient, low maintenance and high quality LED products and solutions for commercial and public buildings. Lucibel’s. 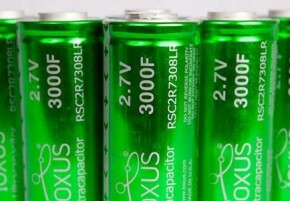 Ioxus designs and manufactures ultracapacitor cells and modules that provide peak power and extend the lifespan of other energy sources such. 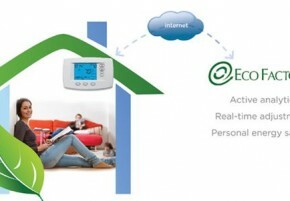 EcoFactor is the leading software provider for automated energy management solutions for the residential and small commercial market. 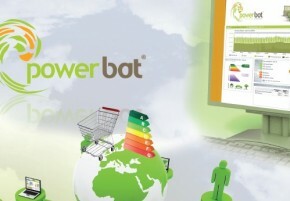 Ecofactor’s sophisticated cloud-based.